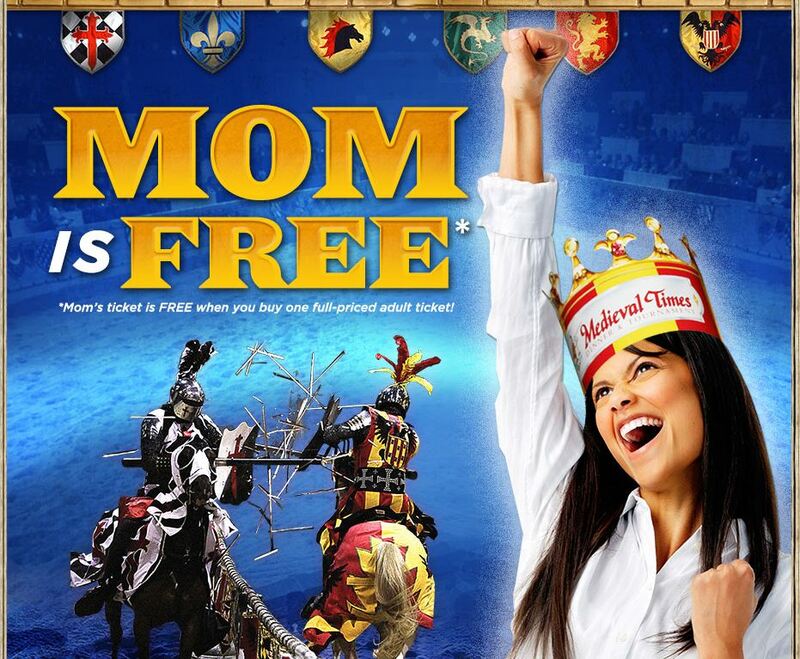 Medieval Times Dinner & Tournament in Buena Park has decided to do a special for Mother’s Day and allow all MOMS in for FREE now through May 11, 2014, when accompanied by one full-paid adult admission! This is such an awesome deal and I just had to share! 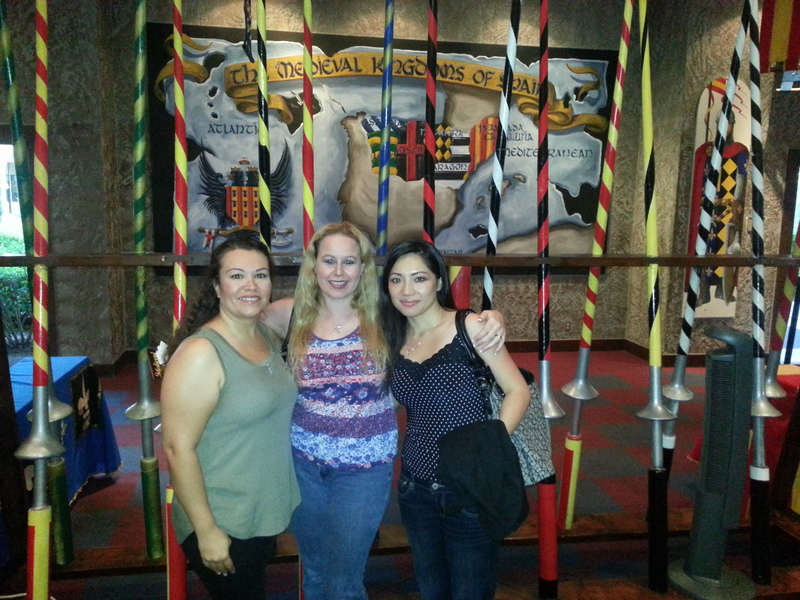 Medieval Times is always a great time and I always have fun when I go there. You cannot go wrong with great food and a show jam packed with exciting entertainment. For more details about this awesome Mother’s Day promotion, click the link to the Medieval Times page here –> Mother’s Day Special This deal is only good at the Buena Park, California Medieval Times location. Happy Mother’s Day!! 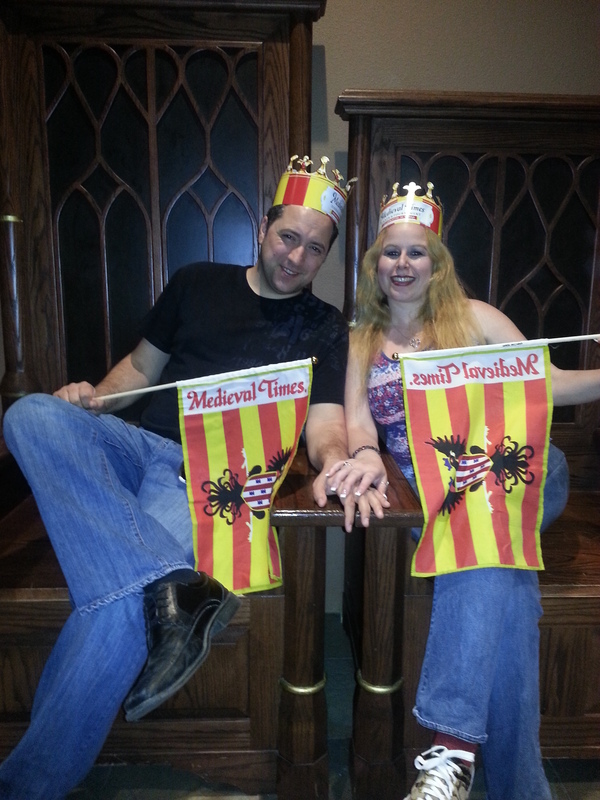 To see more of my pictures of past fun times at Medieval Times, click here –> MEDIEVAL TIMES FUN. My favorite memory is grandfather catching a carnation and giving it to me. my favorite memory is the look on my parents’ face when they realize there is no utensils for eating. Never been and would love to go on a date to Medieval Times. Thanks for the giveaway, Dani! That’s a great offer! I’ve never been to Medieval Times but it seems like a lot of fun! My favorite memory is that our knight won. I haven’t been since I was a little girl – I remembered the chicken! This place is amazing. Had a great 1st date here and he is now my husband and I would love to bring my 2 little boys here. Yes, we went and my little boy LOVED it! Has been begging to go back ever since. Favorite was the jousting, sword fighting, games games games — also the hawk — gosh – it was the whole show! It is a lot of fun!! What a nice offer for moms! Make me wish I lived near one so that I could enter the giveaway! I would ❤️ to take Zachary! Crossing my fingers on this one! I have never been there. I’d love to go! That great that they are giving a gift to mom’s! I’ve never been to Medieval Times, but would love to experience it!! This is my kids favorite place to celebrate special events. I have been but it has been a long time. I love watching the show. My favorite memory is taking my son for his 4th birthday. This year we will celebrate his 14th birthday! What a great memory! It has been 10 years…You are definitely due for a visit:) Good luck Heather! It is! Such a great time there:) Good luck! 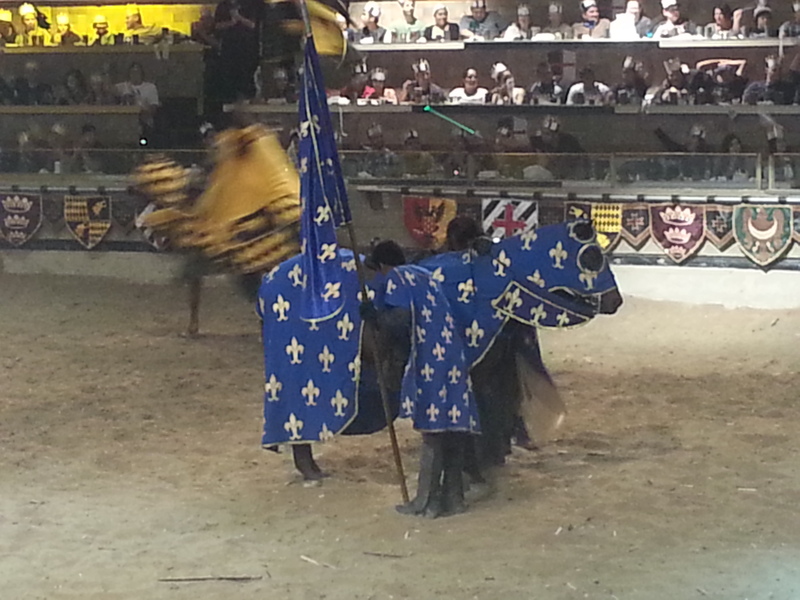 Never been and would love to go to Medieval Times. Awesome! Good luck in my contest! of course. and we won. i remember all the cute boys. and the soup.